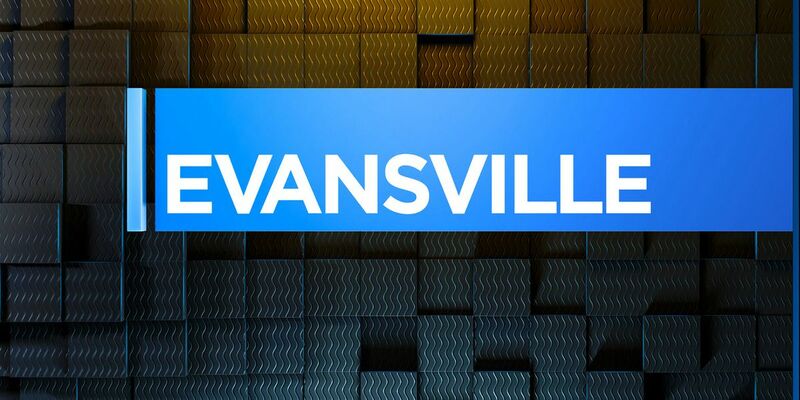 EVANSVILLE, IN (WFIE) - Around 9:00 p.m. Saturday, the Evansville Police Department responded to the 1200 block of Mary’s Street in reference to reports of shots fired. The media report states that when officers arrived they spoke with the caller and his wife. They both say they were in the front room of the house when they heard a loud pop. 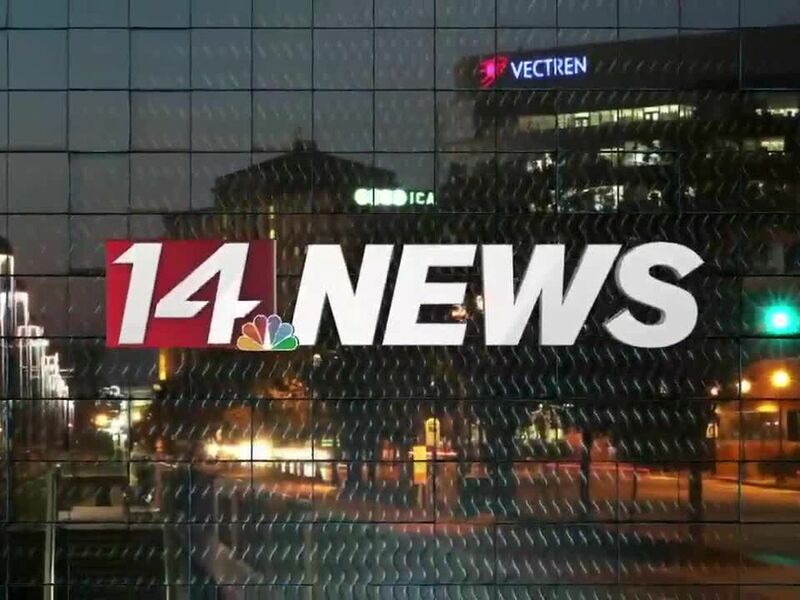 The couple say they looked outside and saw a vehicle going south on Mary Street, around the intersection with West Louisiana Street. 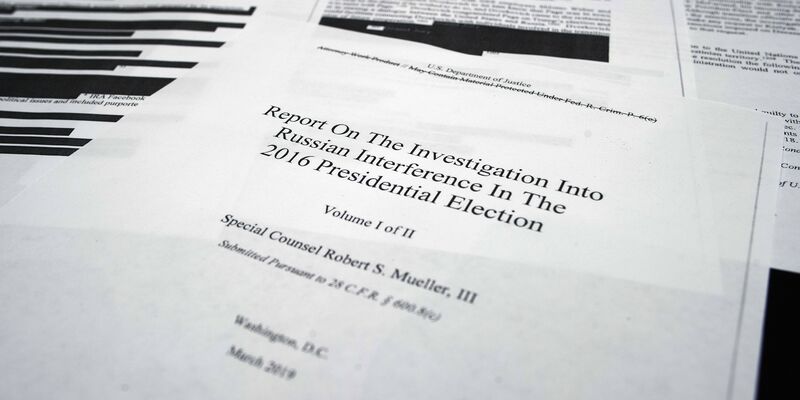 According to the media report, the couple looked around and found a bullet hole through their front window, which went through a curtain and into the wall across the room. This is currently under investigation.